Will American motorists — never mind those in Germany and the rest of Europe — take to the latest generation of the Volkswagen Beetle? More than seven decades after the launch of the original “people’s car,” an all-new Bug is finally rolling into showrooms — or perhaps that should read the “Newer” Beetle, as VW’s new Bug replaces the so-called New Beetle, which the German automaker launched a decade ago to general indifference in much of the world. 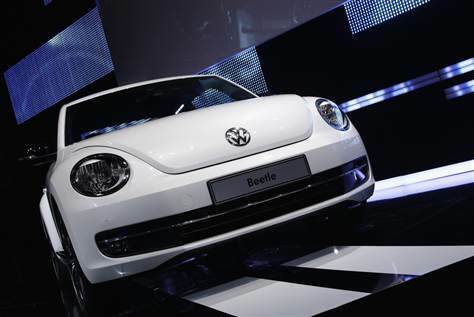 What do you think, will this version of the Beetle ever gain popularity in North America?